This entry was posted on December 4, 2014 by Marco Rivera. At Patch of Land, we understand the value of time. Therefore, we strive to deliver ease, efficiency, and transparency through our crowdfunding portal for both our borrowers and investors. 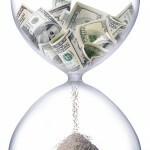 Our platform features a secure portal, and our Company focuses on compliance with all SEC, tax, and anti-money laundering regulations, giving all of our investors the confidence to move forward in real estate debt investments in 10 minutes or less. Each potential investor is given the due diligence information and portfolio management tools needed to analyze each investment to arrive at a decision, based on their own personal risk profile. With transparency being paramount, incorporating a high level of automation allows Patch of Land to provide efficient financial, operational, and due diligence processes that facilitate data-driven decisions for our investors. The investor dashboard is a transparent and useful tool to access property details, view pictures, and review an investment summary to select a potential investment project. If you decide this may be a good fit, you can move forward by reviewing the detailed financials available for all potential investments. It also allows investors to see their interest distributions, as well as any capital distributions when the loan is completed by the borrower. Investors can also download files and tax returns to do year-end reconciliations, manage account funds, and conduct withdrawals to your linked external accounts. 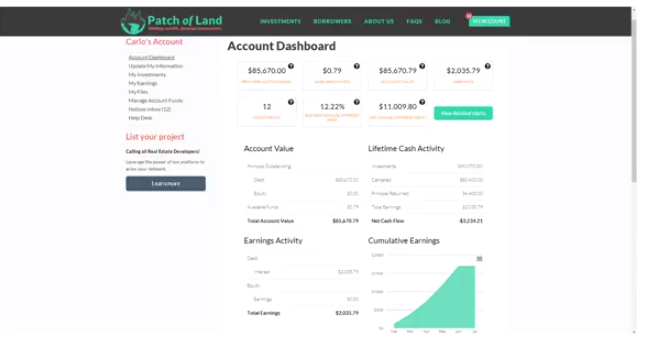 Additionally, projected distribution timetables and figures are available to help you estimate the potential payout, return, and investment horizon for your specific project. We encourage you to review details regarding the borrower, their previous projects with Patch of Land, and even ask questions to the borrower and review questions your fellow-investors have asked. 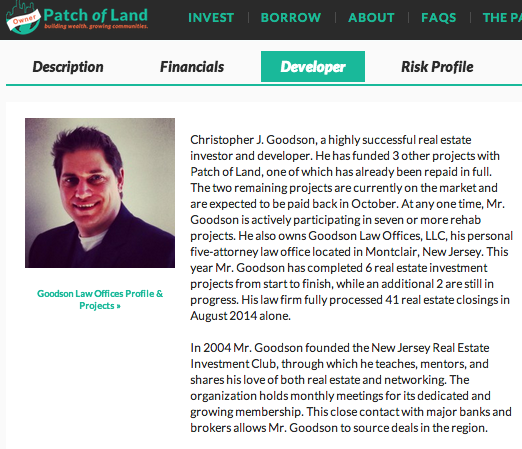 On the borrower side, Patch of Land’s platform allows borrowers to build a profile and help establish credibility on a nationwide scale. They can update their bios, track record in developing, and whatever other pertinent information they wish to disclose. Building a profile is a great way to brand yourself, your business, and impress your reputation upon other professionals within the real estate industry. 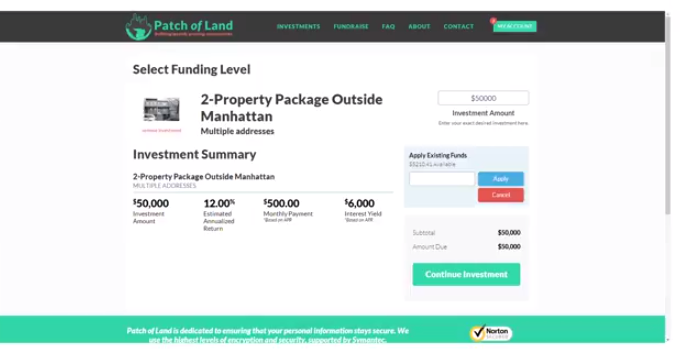 Whether you're a developer, seasoned investor, or new to the game, Patch of Land strives to make the investment process easy and simple. Let us know how your experience has been so far. What changes would you like to see happen? We are open to your suggestions so let us know what you think. This entry was posted in Q&A From the Patch, Video and tagged dashboard, efficiency, ease, platform, transparency, Investor, borrower on December 4, 2014 by Marco Rivera.